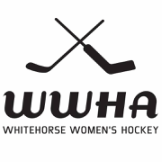 Games are played Tuesday, Thursday, and Saturday at the Canada Games Centre. The schedule is also available on CARHA - click here for playoff schedule. 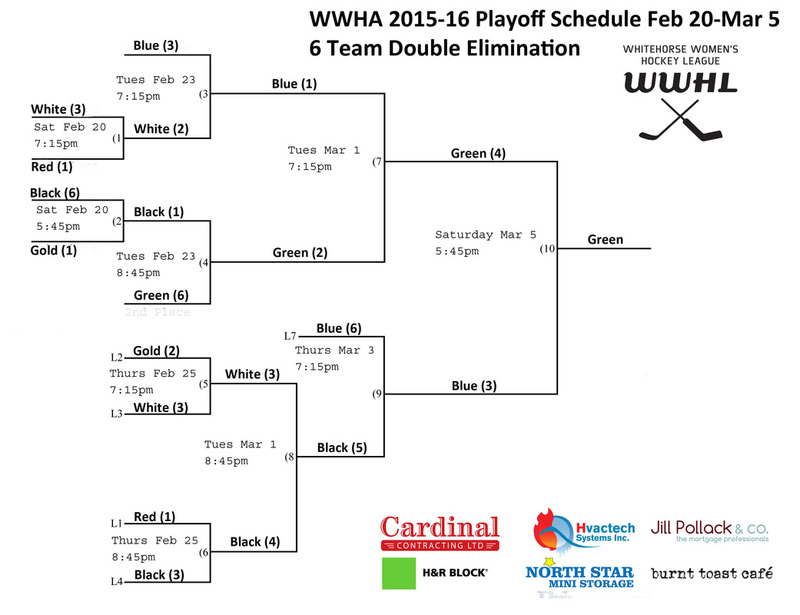 Playoffs start Saturday Feb 20 with the final game on Saturday March 5. Congratulations H&R Block, our 2015-16 Champions!